MasterChef winner Tim Anderson returns to the kitchen for this Masterclass on Japanese cooking. Unlike Thai or Indian food, which require a long list of ingredients, Japanese food is minimal – fresh produce, simply prepared with the key Japanese seasonings: soy, mirin, rice vinegar, dashi, sake and miso. 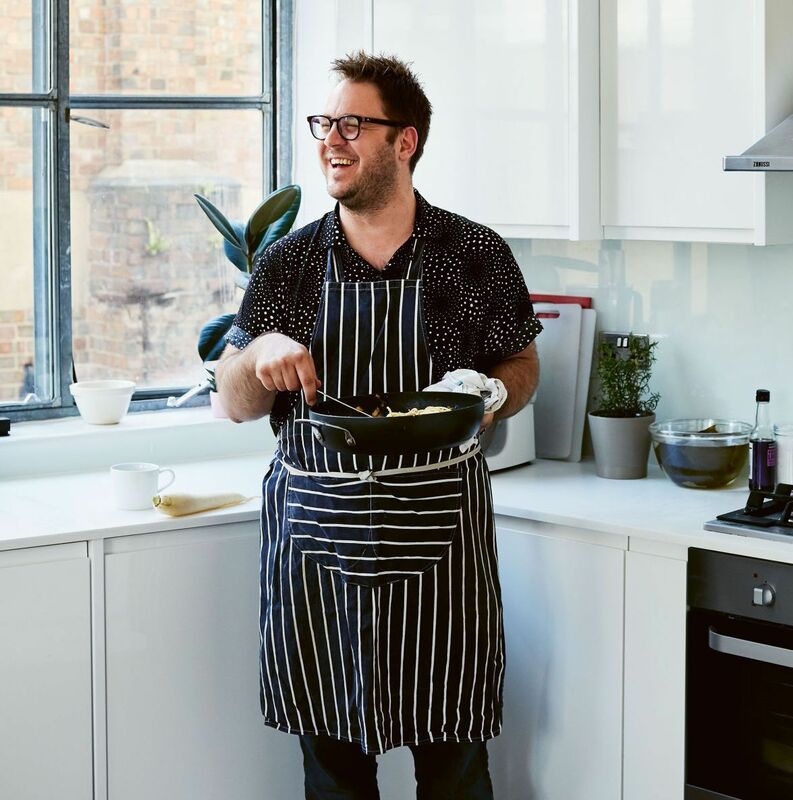 Renowned for his ability to make authentic Japanese food achievable at home, Tim will show you how to use these key seasonings to create a wealth of healthy and delicious Japanese dishes. Tim Anderson is a chef, food writer and MasterChef champion 2011 and has held two sell out classes at The Bertinet Kitchen. He lives and breathes Japanese food and, having opened his restaurant Nanban in 2013 and written two books on Japanese food, he has built a reputation as one of the UK’s most prominent voices on the subject. His third book will be published in March 2019.